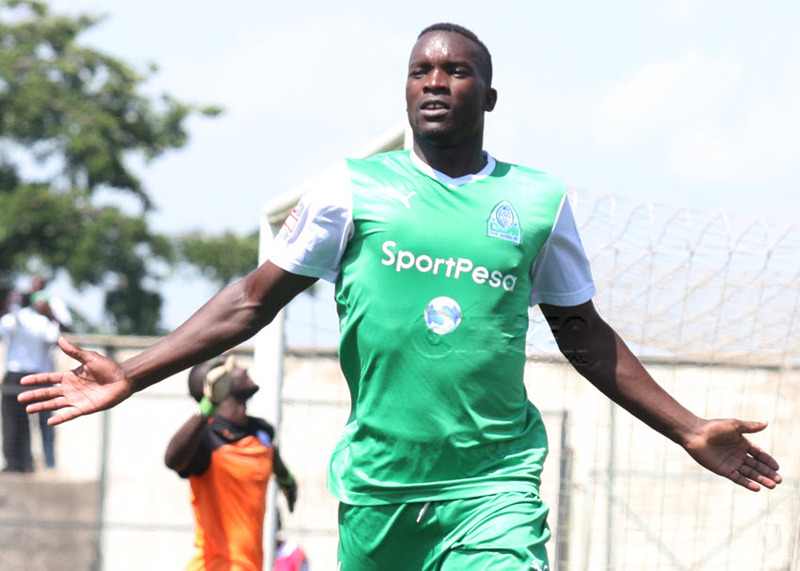 Former Gor Mahia midfield powerhouse Khalid Aucho has joined Baroka FC who are newly promoted to the South African Premier League. Aucho had been in Scotland for trials where the deal fell through. He then proceeded to South Africa where some clubs had shown interest in his services. “Deal done. Thank God my new home is Baroka FC, South Africa. Thanks to all coaches that have brought me up. To all the team that I have gone through, Jinja, Simba FC, Tusker FC, Gor Mahia. Special thanks to Gor Mahia, my teammates the management and all the fans,” . The newly promoted Baroka started their league campaign with a 1-1 draw against Ajax Cape Town. Best of luck Aucho.. You served Kogalo deligently. Thanks tough guy all the best. Wishing you all the best. Thank you for your great service.